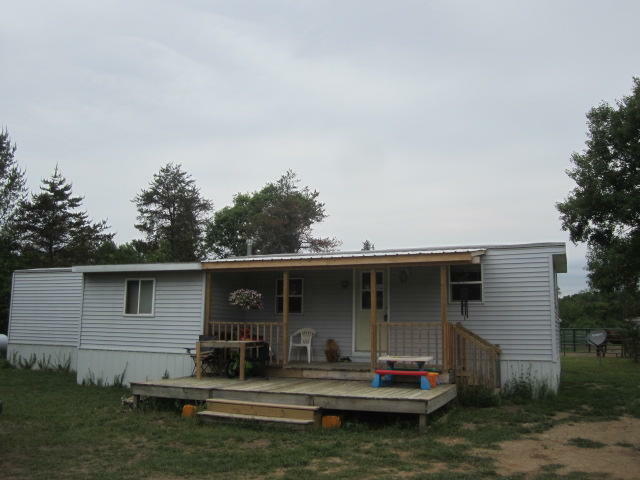 AFFORDABLE HOME OR GETAWAY ON 3 ACRES!! 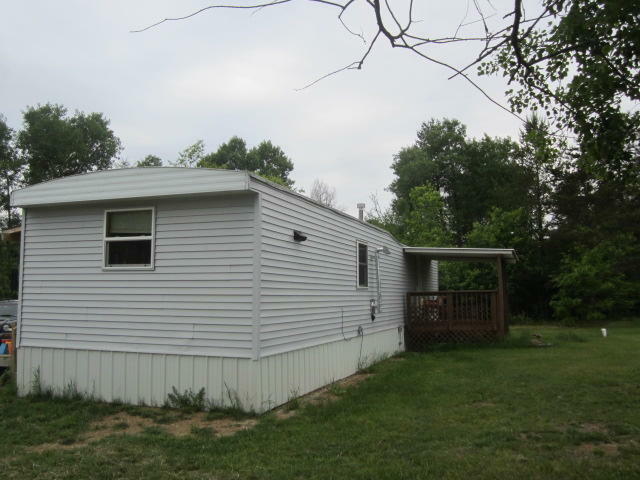 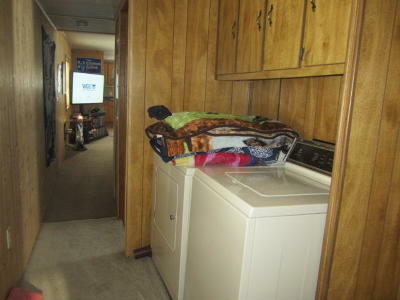 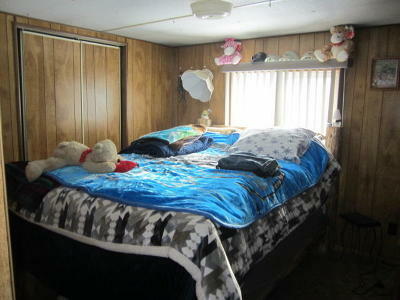 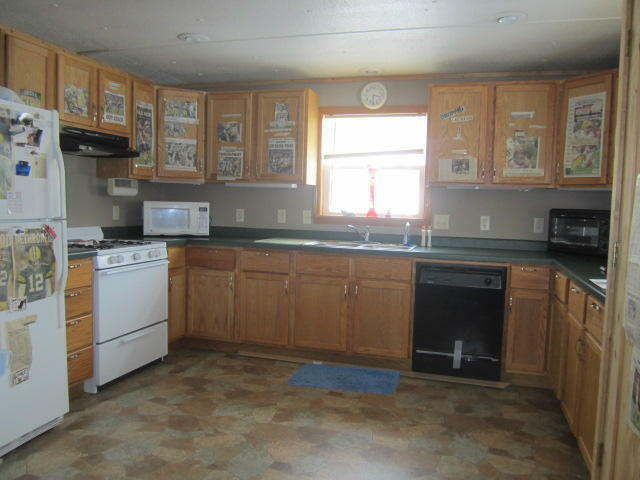 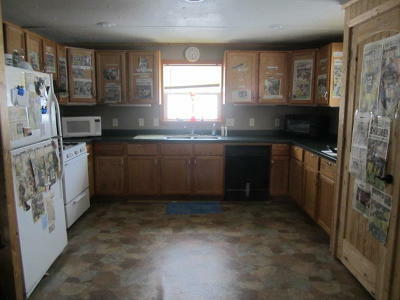 This two bedroom mobile home is located in the heart of Marinette County close to the Peshtigo River, Lake Noquebay, Veterans Falls and much more. 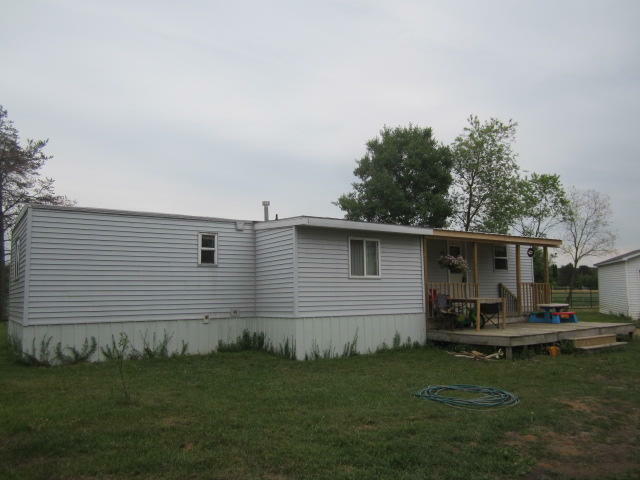 Sit out on your back deck and enjoy the summer breeze. 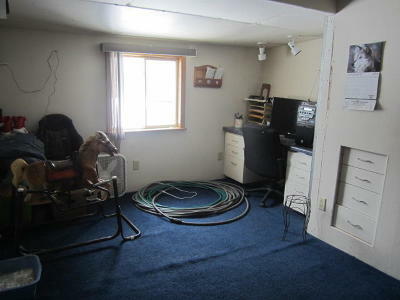 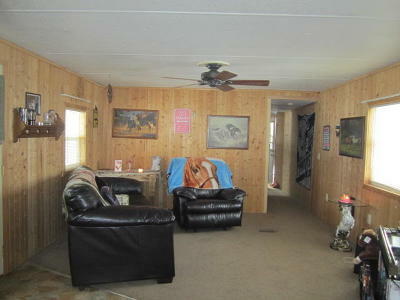 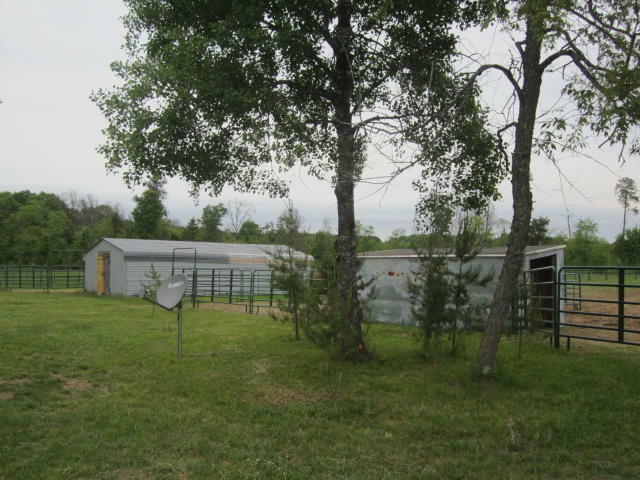 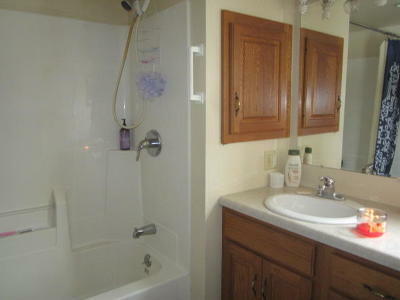 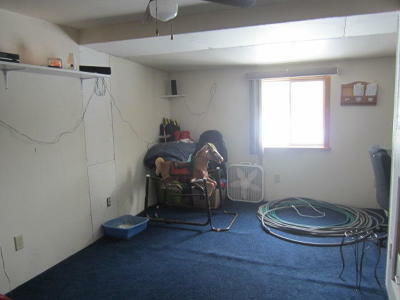 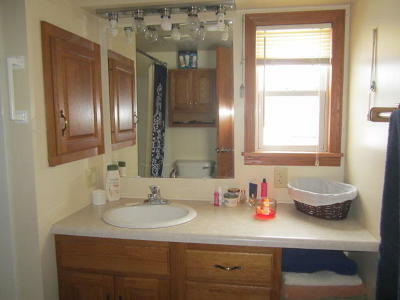 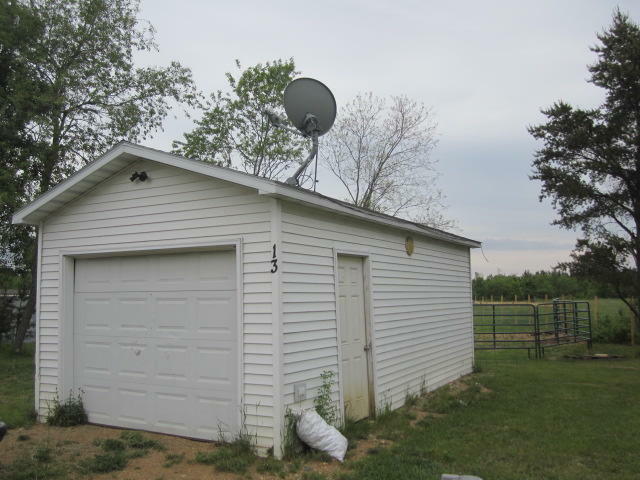 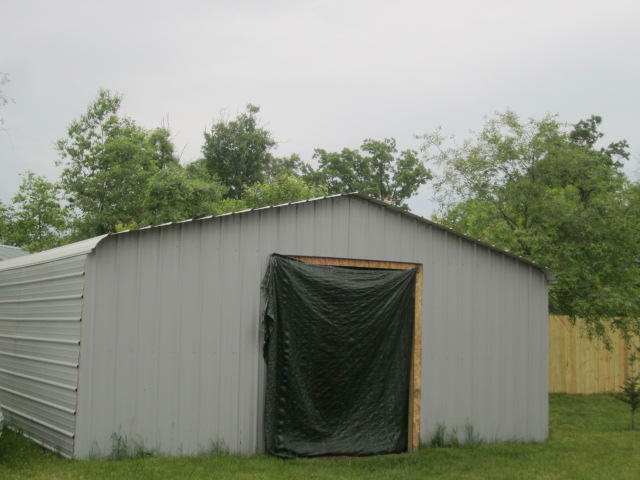 Lots of space for your animals and toys, with a one car garage plus three out buildings.